Sure, the Bugatti Veyron packs a quad-turbo, sixteen-cylinder engine that produces well north of 1,000 hp. And maybe it has a top speed that would embarrass small aircraft. But can it do donuts? Not very well. 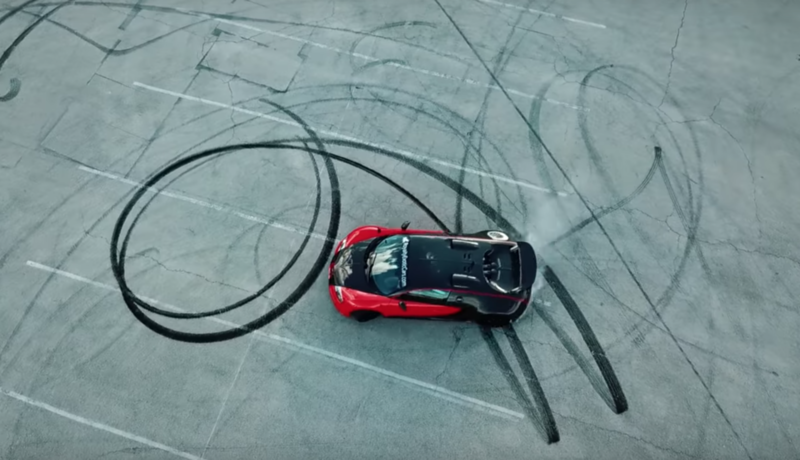 Royalty Exotics, a Las Vegas-based exotic car rental service, has made its Bugatti Veyron donut-ready. The car goes up on the lift at the shop and the front differential and driveshafts get pulled. So not only is all the power getting sent rearward, the modifications should save a lot of weight, too. At this point, any Bugatti purists are probably cringing. And rightly so. 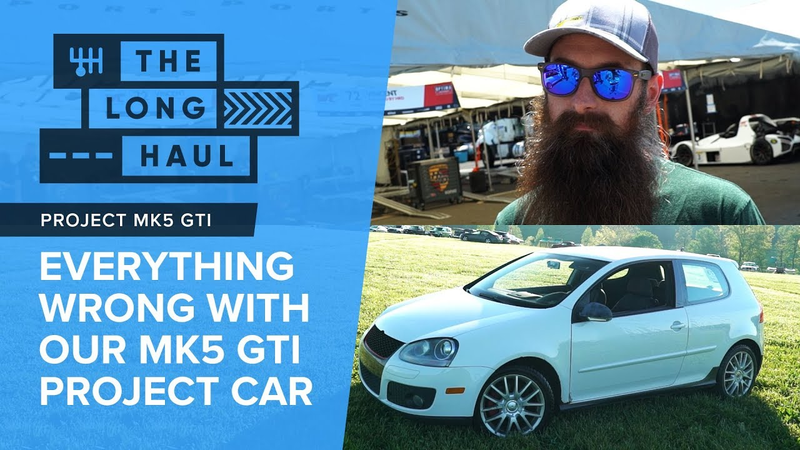 The owner says that the rear-drive car has a better turning radius and lighter steering, and not just because of the generous on-throttle oversteer. No word on how long the transfer case will survive like this, but enjoy watching the ensuing donuts.